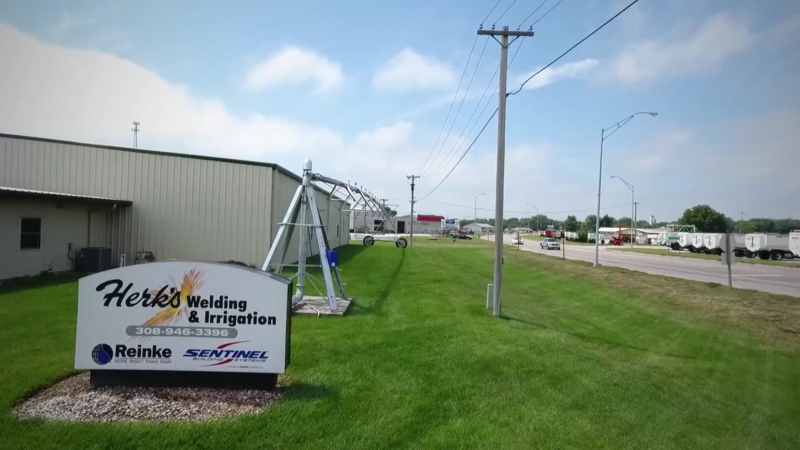 Herk's Welding & Irrigation is a family-owned, full service welding shop. 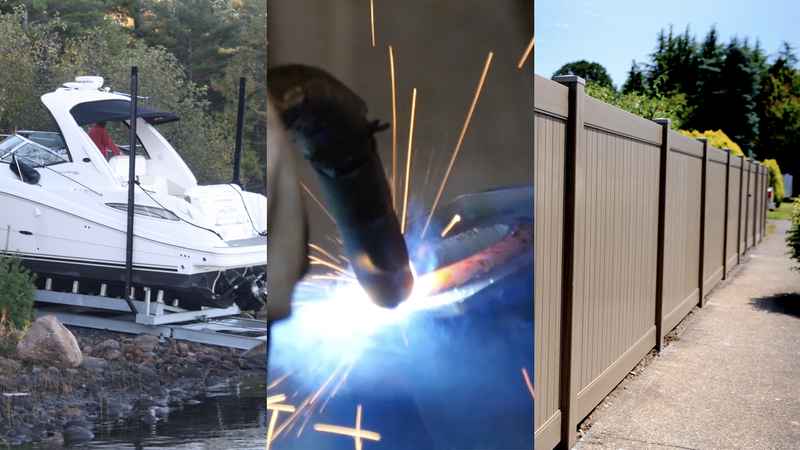 We fabricate custom metal and plastic solutions to fit your unique applications & needs. 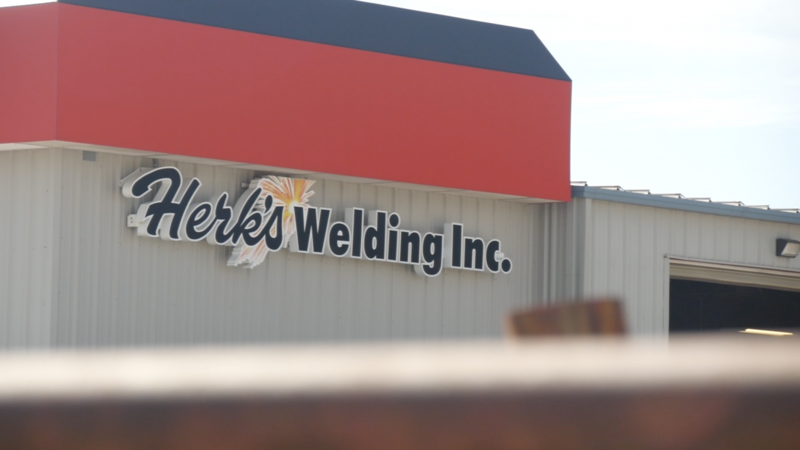 Herk’s Welding Shop was opened in 1970 at Marquette, Nebraska by Harold ‘Herk’ Malm. 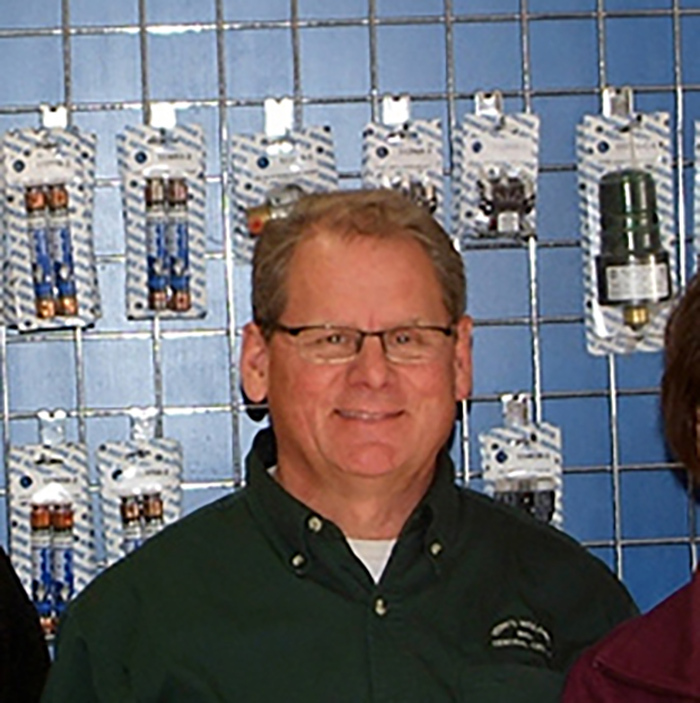 In 1975 as business began to grow, Herk relocated to Central City. 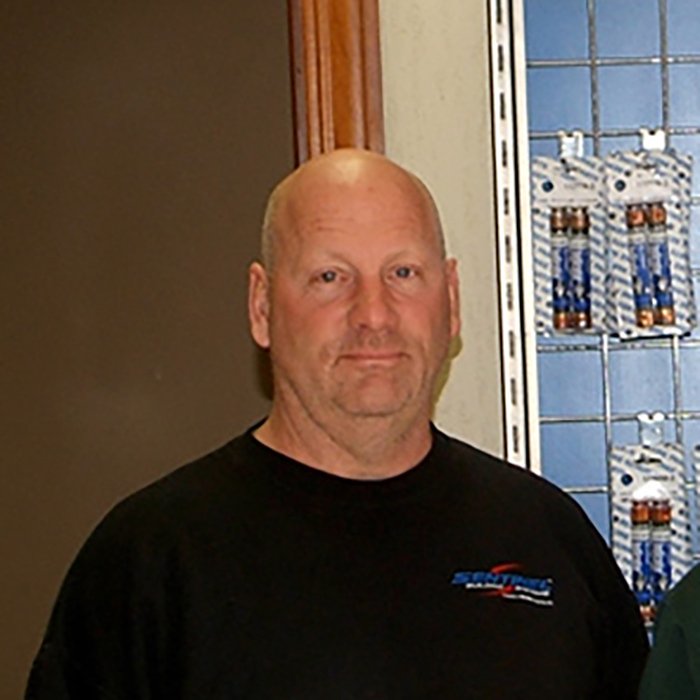 In 1978 Herk’s sons, Kent and Mike, took over the operations and, in 1993, moved to the present location on E Hwy 30 in Central City. 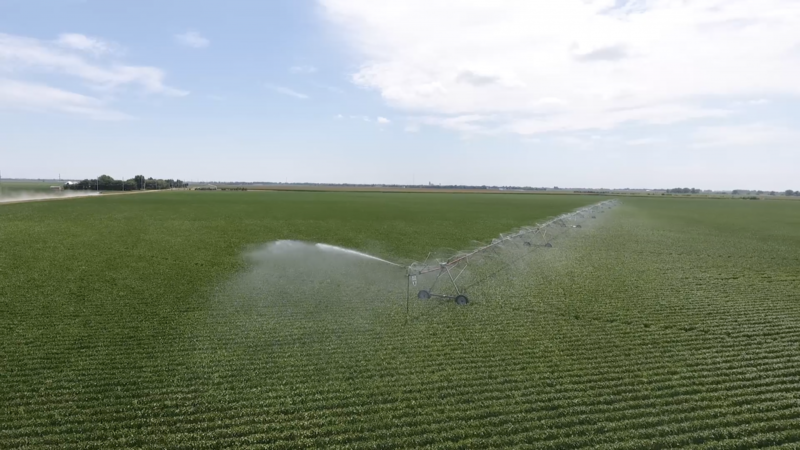 While our company has a longstanding tradition of repairing all types of farm machinery and equipment, we’ve expanded our capabilities over time to manufacturing custom parts that are shipped across America and into Canada and Mexico. 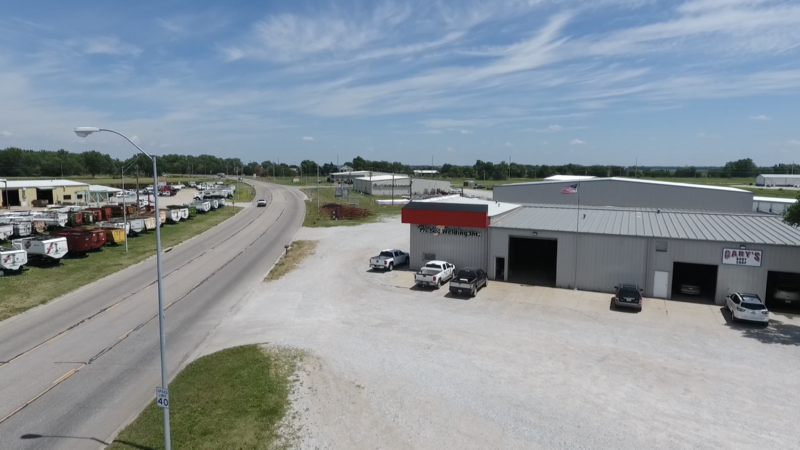 We now have an 18,000 square foot facility that includes a 3-ton overhead crane, Amera-Seiki CNC Lathe, and a Saber 3000 CNC Cutting Machine. 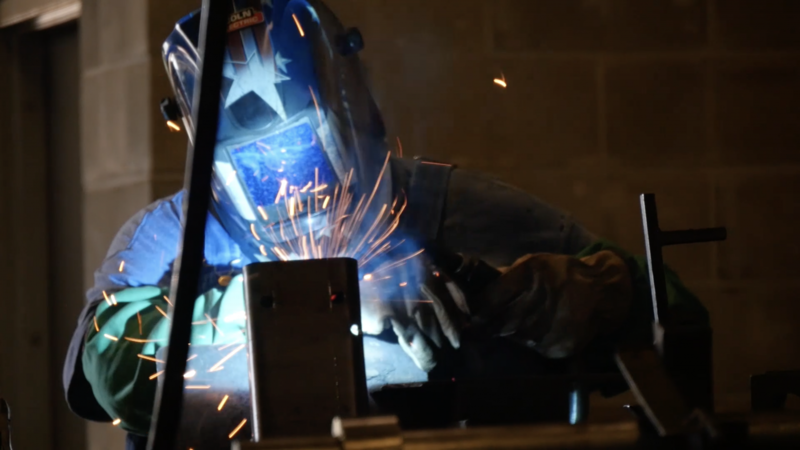 Herk’s Welding is capable of all types of manufacturing and repair work done to your specifications. We’re ready to turn your ideas into products!